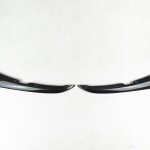 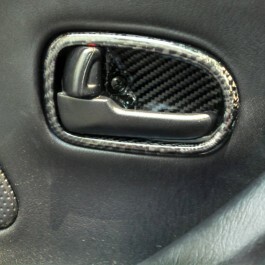 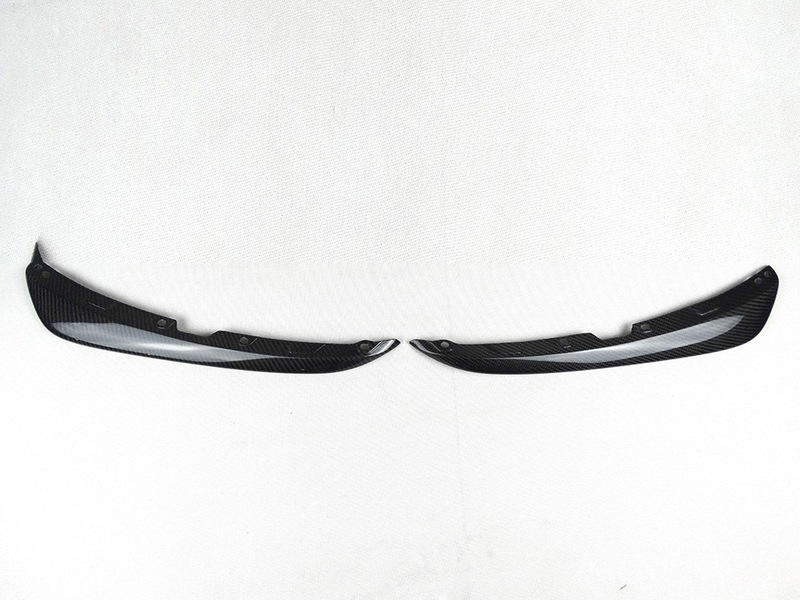 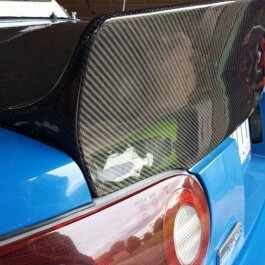 These carbon fiber add-ons replace the OEM plastic ones and give a great look to the front of your car. 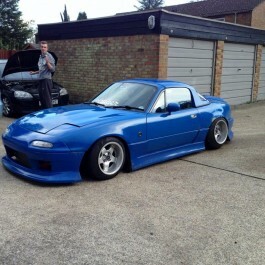 Fitment is very easy. 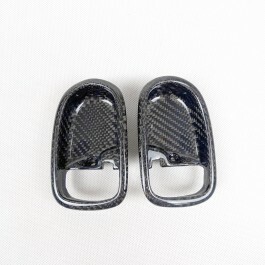 – Made with high quality carbon fiber for maximum strength. 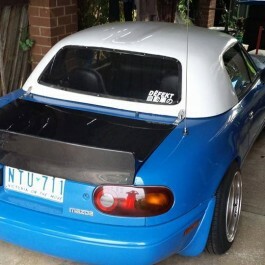 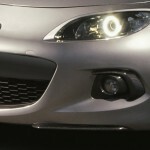 – Mounts easily over existing bumper. 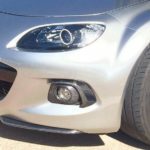 – Enhance the appearance of your car.